Home ViewPoint Showcase Is Apple’s iPhone Upgrade Plan worth your time and money? 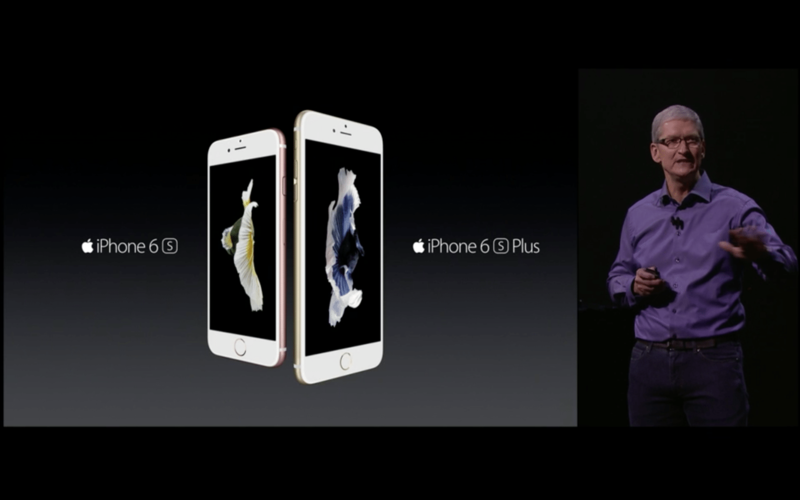 Apple introduced a new ‘iPhone Upgrade program’ during its September event this year. On the surface, the program enables one to get the latest iPhone every year by paying a monthly instalment for 12 months under a 24 month contract depending on the model you pick. But let’s look into this a little deeper and see if the program is worth your time and money. So on the face of it, the program is very appealing. A new iPhone every year for a relatively small amount, unlocked, freedom to choose your own carrier and an added bonus of Apple Care+ for upto 2 accidental damages for 2 years. Who wouldn’t want that? All you need to do each year is visit the Apple store after 12 payments and trade in your existing iPhone for a newer model and your program restarts. The Apple Upgrade program is similar to leasing a phone for a year. All of these plans require a two year commitment. Currently the program is only available in the US. In terms of pricing, the 16GB iPhone 6s comes in at $32.41/month while the 16GB iPhone 6s Plus costs $36.58/month. You can spread the cost across 12 or 24 months( two years), with the option to get a new iPhone after 12 payments. So how does it work? You must first sign a loan contract with Citizens Bank. You can do that only if you have a strong credit score. Each time you are done with 12 payments, you can get a new iPhone trading-in your existing one which will restart your two year contract. This process continues putting you into a rental condition permanently. Another major drawback of the plan is your inability to resell your current iPhone as it is required to be traded in to get a new one. You will also have to purchase the phone when it launches which means launch pricing will apply making it a little more expensive than usual. In the end, the choice of getting an Upgrade plan is one that is personal and to your needs. Companies like AT&T are eliminating their two year contract plans from the beginning of next year moving in favour of monthly instalments. Signing into Apple’s Upgrade plan puts you into a permanent leasing cycle that has its pros and cons. The real choice here is between ‘bang for the buck’ or having the latest trend with the illusion of lower costs.